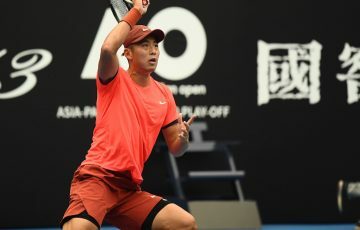 A Chinese male player will have a spot in the 2019 Australian Open main draw after Ze Zhang and Zhe Li reach the Wildcard Play-off final. 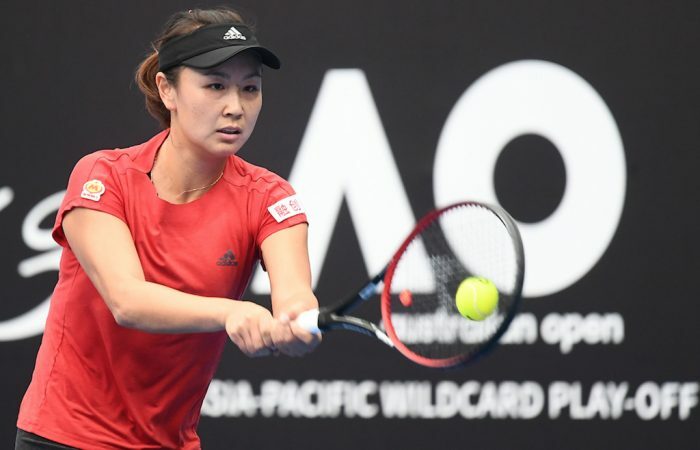 Ze Zhang and Zhe Li gave local fans plenty to cheer about at the 2019 Australian Open Asia-Pacific Wildcard Play-off on Saturday by guaranteeing a Chinese male player will have a spot in the 2019 Australian Open main draw. 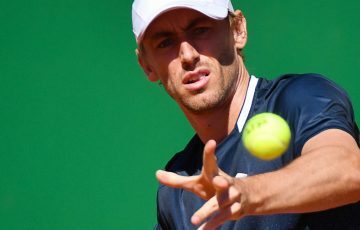 The pair advanced to the men’s singles finals with straight-sets win against Japan’s Kaichi Uchida and Duckhee Lee of South Korea. Uchida had an early break in the third game, but Zhang quickly responded to level at 3-3 with a brilliant passing shot. He then capitalised with a huge forehand to seal the first set in the 10th game. Zhang kept the momentum in the second set, vanishing his opponent 6-1 in just 30 mins. 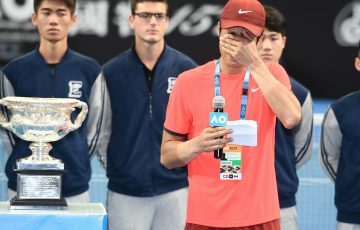 After suitable rest, the Chinese No.1 returned to the court with partner Mao-Xin Gong to clinch doubles crown, crushing Japanese duo Toshihide Matsui and Kaito Uesugi 6-1 6-2. Zhang and Gong become the first male team from mainland China to play at a Grand Slam. It will be Zhang’s second appearance in the AO doubles main draw, but for Gong it’s going to be his career debut at a Grand Slam. “I’m very thankful to my partner, he helped me to fulfill this lifelong dream,” Gong smiled. 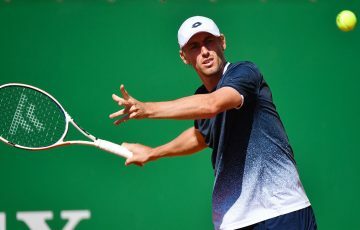 On Sunday, Ze Zhang will be eyeing a double prize when clashing with Davis Cup team-mate Zhe Li for the singles wildcard. 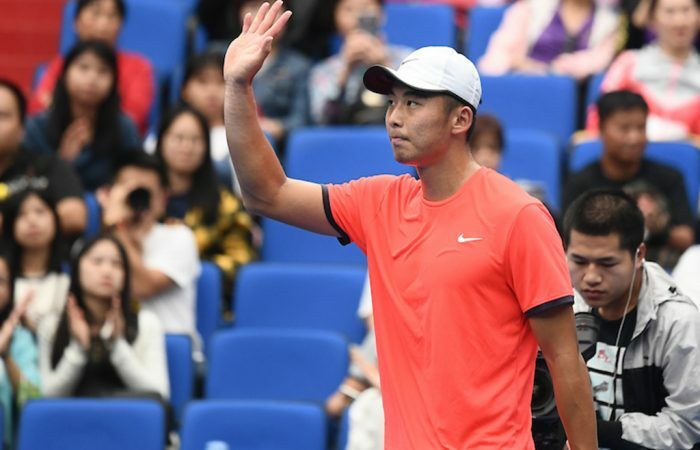 Li knocked out top seed Duckhee Lee 7-6(5) 6-3 for his third final at the Wildcard Play-off in five years. Zhang beat Li in the 2015 championship match. “It won’t be an easy match, we know each other so well, and Li is playing very well this week,” Zhang said. 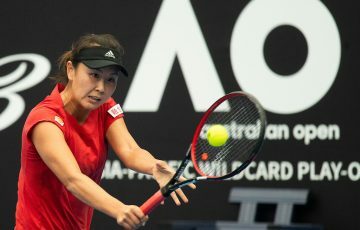 Meanwhile,Shuai Pengcontinued her dominance in the women’s singles as she breezed past countrywoman Xiaodi You 6-2 6-2. Awaiting Peng in the final is Kai Chen Chang of Chinese Taipei, the 2015 Wildcard Play-off winner who beat Japanese Chihiro Muramatsu 6-3 6-3. 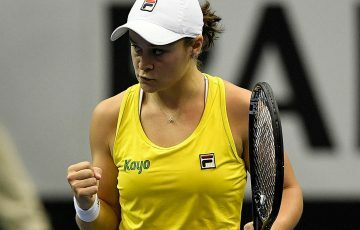 She later won the women’s doubles with team-mate Ching-Wen Hsu, after saving a match point to outlast Erina Hayashi and Miharu Imanishi of Japan 6-2 1-6 12-10. Peng has never lost to Chang before, and all three wins were in straight sets. 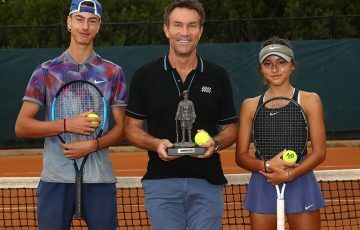 In junior events, Hikaru Takeda of Japan and Yeon Woo Ku of South Korea earn Australian Open boys’ and girls’ wildcards respectively.